The Shahnameh or Persian Book of Kings, is an enormous poetic opus written by Ferdowsi a Persian poet, around 1000 AD. Despite it’s age the book is still the national epic of the cultural sphere of Greater Persia. 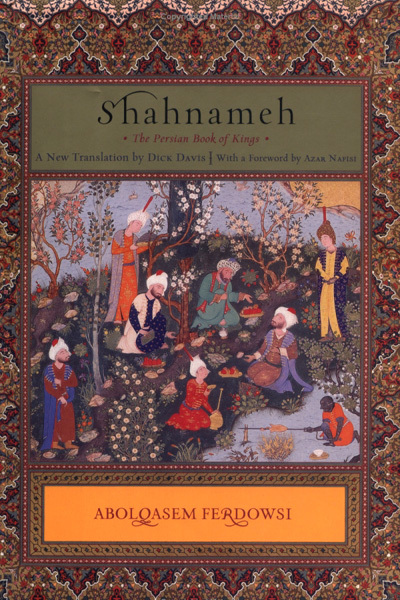 Consisting of around 60,000 verses, the Shahnameh tells a mythical and historical tale of Greater Iran, from the creation of the world until the Islamic conquest of Persia in the 7th century. 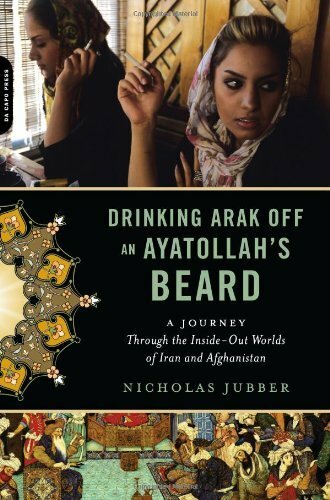 The work is of central importance in Persian culture, we had a look at it on our show about the book Drinking Arak off an Ayatollah’s Beard. While regarded as a literary masterpiece, and definitive of ethno-national cultural identity of Iran the book is still quoted today by everyone from the illiterate to members of the government, and is the topic of many a puppet show and street theatre. It is also important to the contemporary followers of Zoroastrianism and deals with central themes of good and evil. It’s a real treasure. Charles Melville, Professor of Persian History at University of Cambridge discusses the show and it surrounding events. The interview is interspersed with extracts from a talk given by Charles Melville at the Fitzwilliam Museum gallery where the illuminations and pieces are on show. If you are interested in the book and its wider influence outside of Iran there is currently a show at Prince’s Galleries Charlotte Street (nearest tube Old Street). Amongst others Russian, Pakistani and Iranian artists respond to the Shahnameh (or Shahnama as it’s known in India) as part of their own cultural painting traditions. Six Pillars host Fari Bradley also has a sound piece on display there until mid December. This entry was posted in highlights, Shows, Six Pillars to Persia and tagged charles melville, ferdowsi, fitzwilliam museum, prince's galleries, shahnama, shahnameh on November 23, 2010 by sixpillarstopersia.